A cruise is one of the best ways to explore the stunning towns, cities and landscapes of the Scandinavian region. From Stockholm, Gothenburg and Copenhagen through to Tallinn, Helsinki and St Petersburg, you can experience some of the liveliest and most beautiful cities, not only in the region, but in the world. The area boasts dramatic scenery, fascinating cultures, history and archaeology. Very few cruises can offer the diversity of cultures and historic traditions that a cruise in this region can. Vikings, fjords, cliffs, glaciers, waterfalls, lakes, and churches, the region guarantees stunning landscapes and captivating cities. Cruises in this region often sail from a UK port such as Dover or Harwich with a couple of sea days to relax before a busy itinerary. Another option is to fly and meet your ship in either Copenhagen or Amsterdam for a cruise that will run for around seven nights. Whichever option you choose, this kind of destination intensive itinerary is where taking a cruise really comes into its own. Having unpacked just once, your ship will glide between Europe's northern capitals without you having to lift a finger, other than to order another well-deserved post-sightseeing cocktail. Beaches, superb scenery and fascinating history. A busy international port which also boasts a 'zoo by the sea', plenty of museums and a first class art gallery. Estonia's cruise port Tallinn is a fascinating medieval capital. 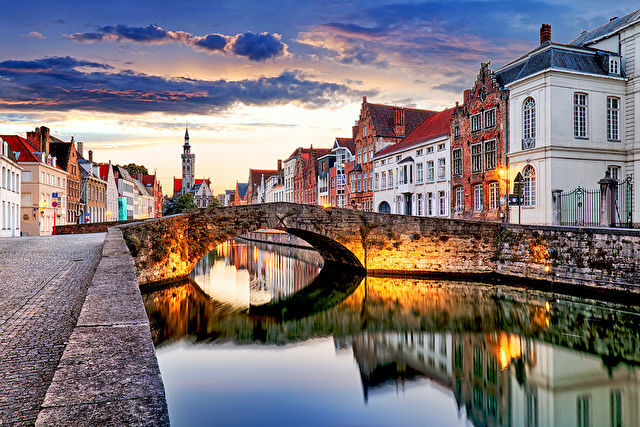 A small but perfectly formed Hanseatic town described as the 'Pearl of the Baltic'. Bergen is framed by seven hills on Norway's south-west shore. This town is now regarded as Norway’s ‘cured cod capital’. 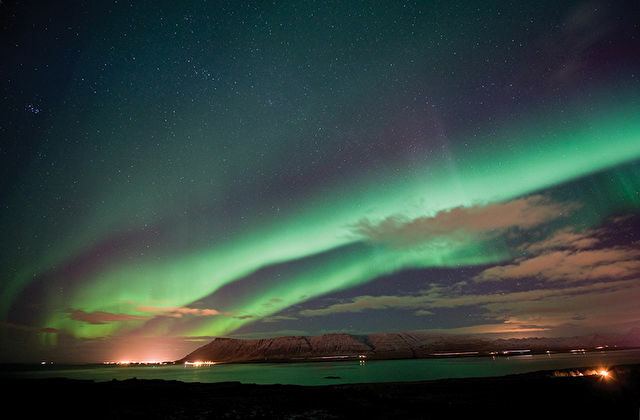 Tromsø - the 'Gateway to the Arctic'. North Cape is a cape on the northern coast of the island of Magerøya in Northern Norway. 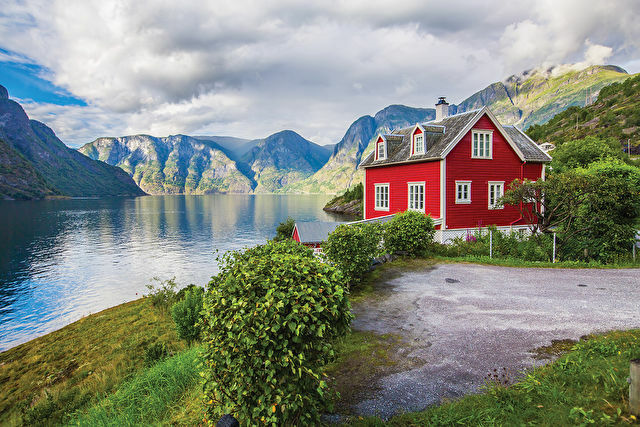 Explore some of Norway's most popular destinations.